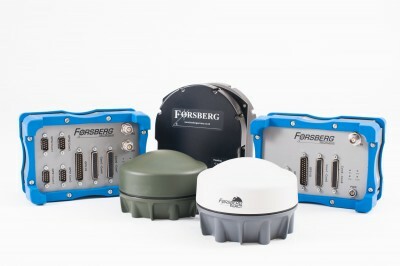 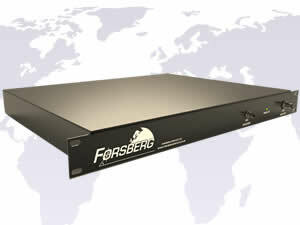 The Forsberg STARLINK product line (formerly Raven StarLink DGPS) includes GPS and GNSS signal amplifiers, splitters and fiber-optic solutions to resolve the difficulties associated with signal losses due to extended antenna cable lines. 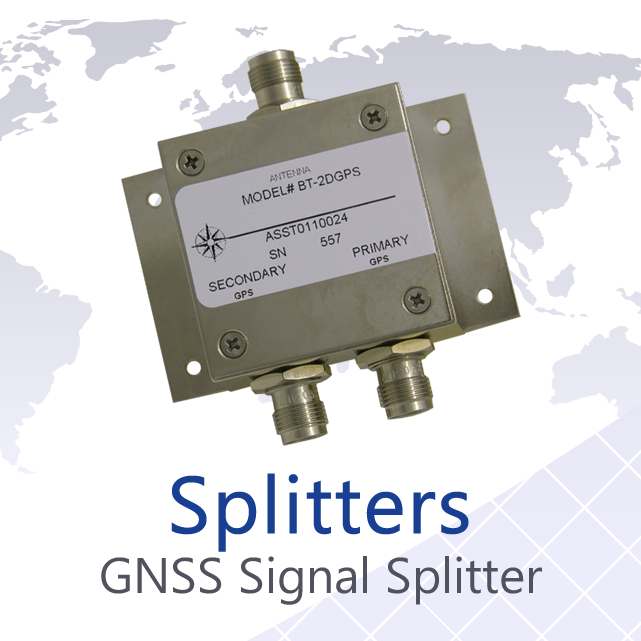 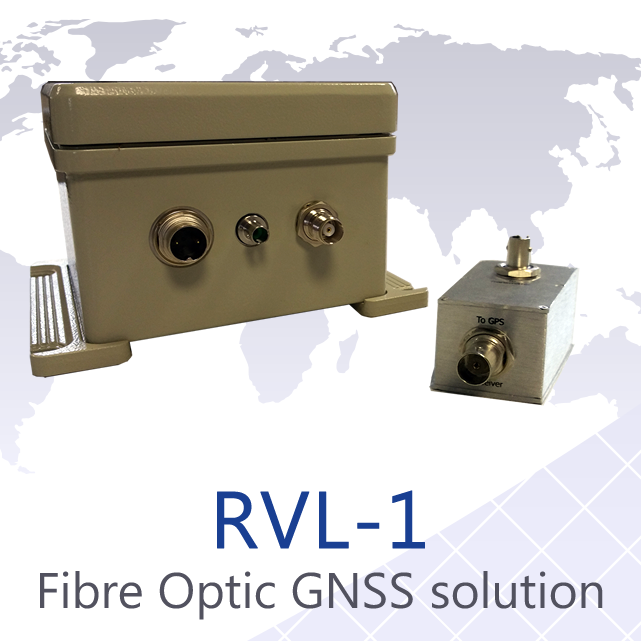 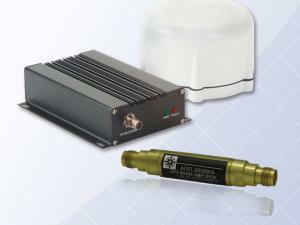 Our product range provides connectivity solutions for extended cable runs up to 5,000ft (1.524km) amplifying all GNSS constellations, including GPS, GLONASS, GALILEO, BEIDOU, SBAS and L-BAND. 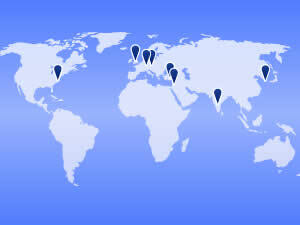 If our product line does not directly match your requirements please contact us to discuss them. 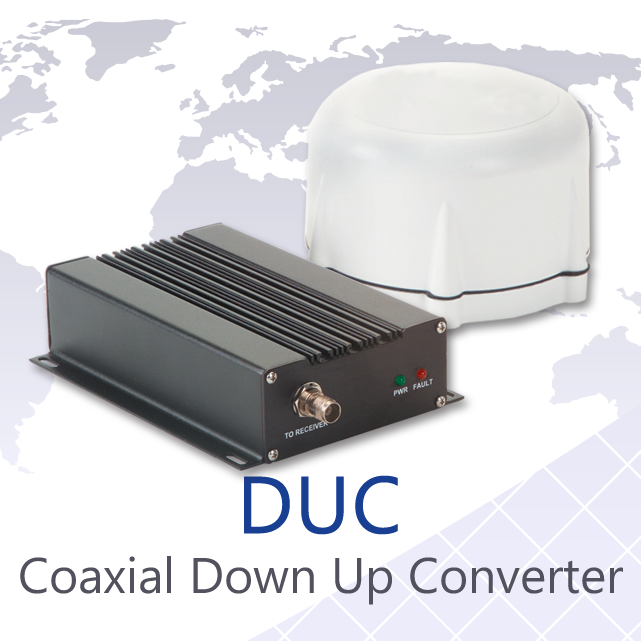 We often come across specialised applications that require a bespoke solution and our team can discuss the options further. 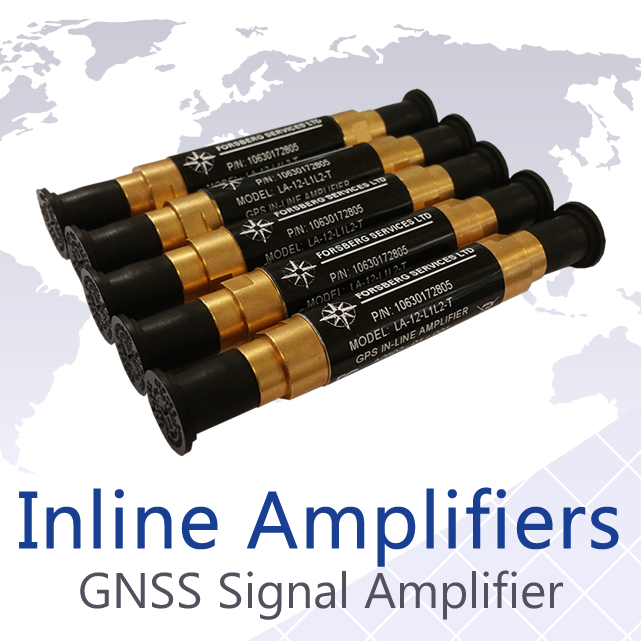 As well as the STARLINK product line we offer a range of high precision GNSS products catering for a wide range of applications. 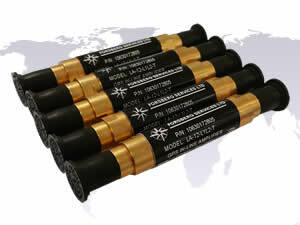 We have a strong engineering experience in navigation; specialising in PCB, software and mechanical design and we are proud of our ability to generate innovative solutions for often unique scenarios.